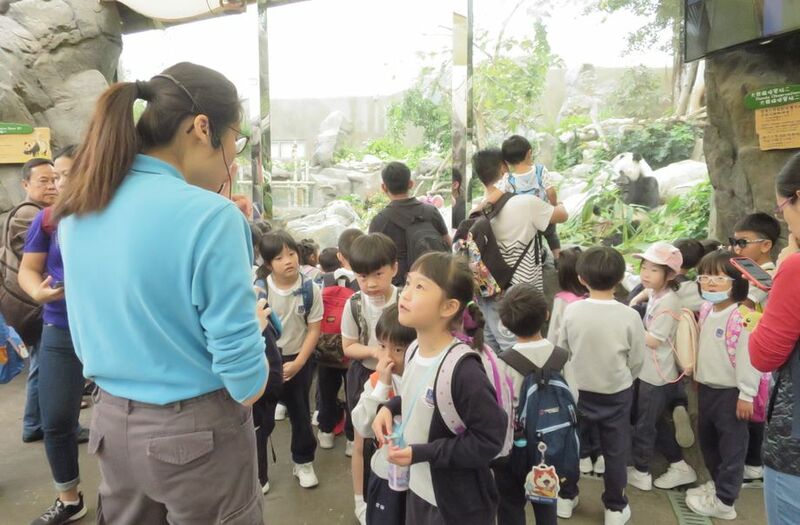 Aimed at stimulating students’ interest and capturing their curiosity, this series of courses allows them to learn all about plants and animals. 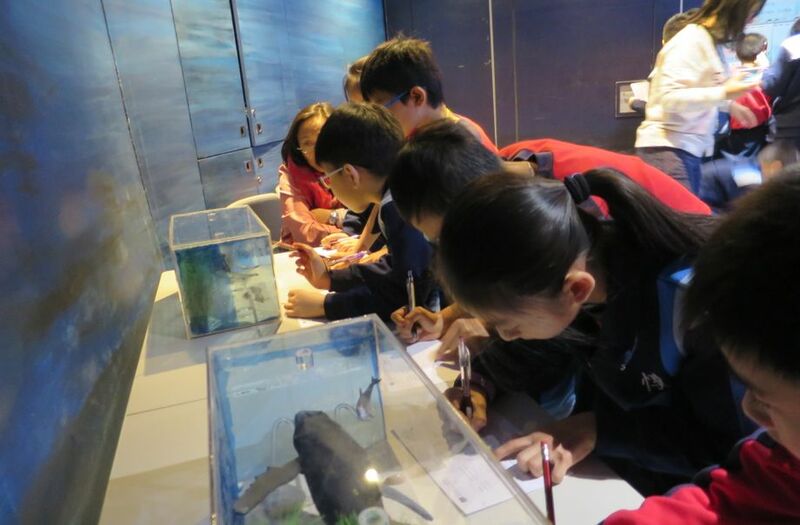 These unique learning experiences will motivate students to show concern for the environment and encourage them to make wise use of natural resources. 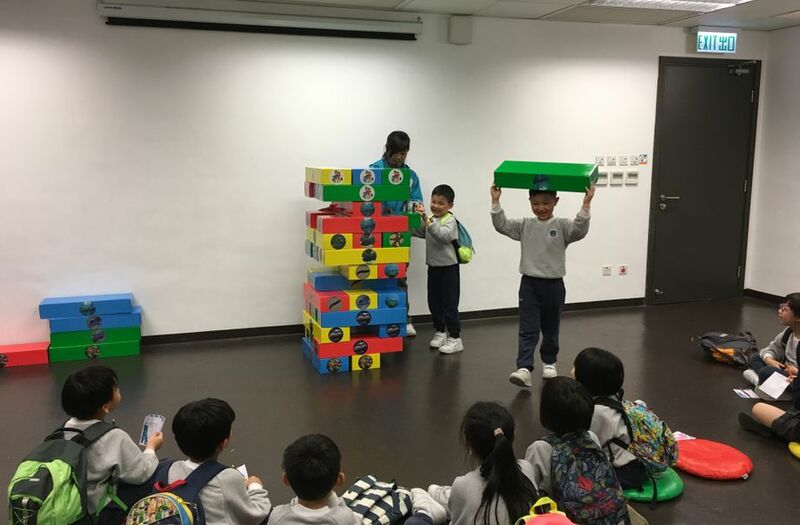 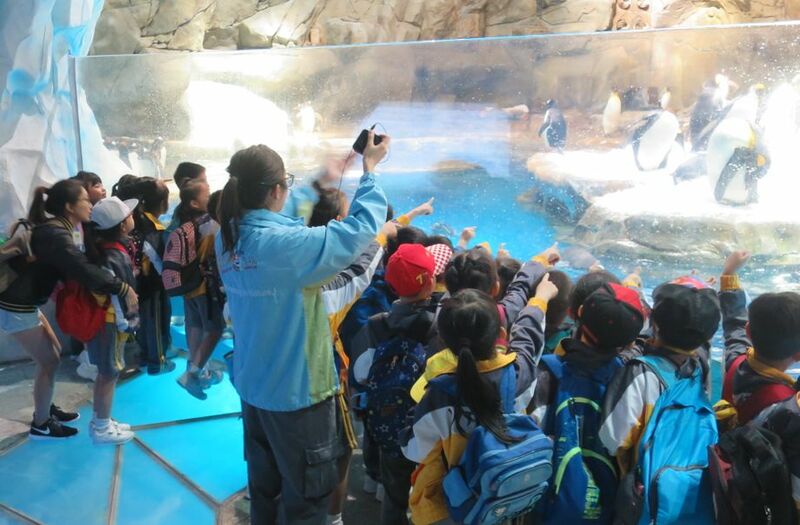 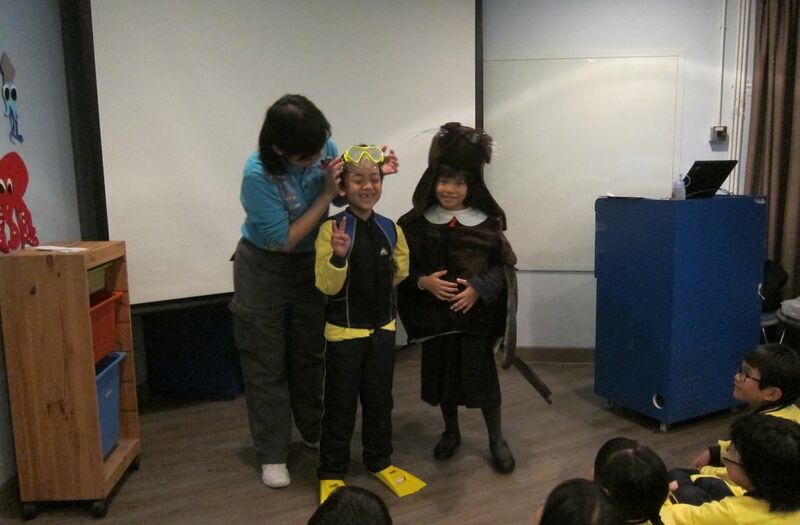 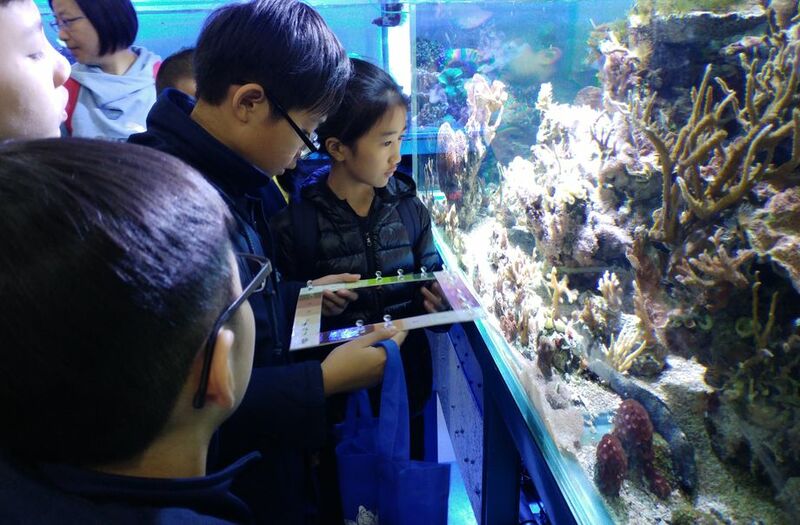 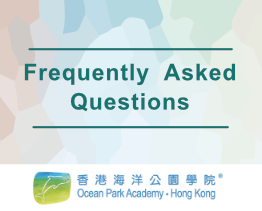 This programme was developed by Ocean Park Academy, Hong Kong and the Faculty of Education, The University of Hong Kong. 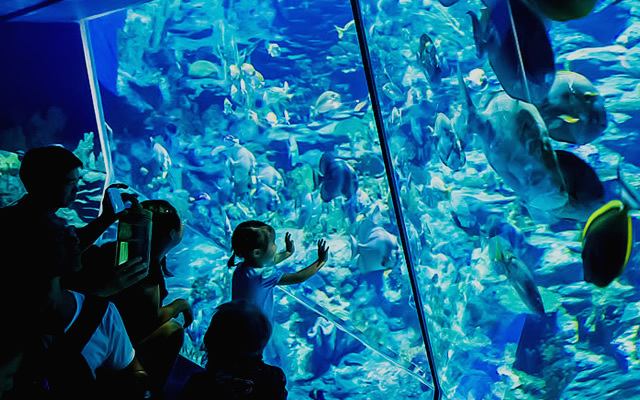 *Dolphin Tracking Trilogy is NOT available on Thursday mornings.